The U.S. Securities and Exchange Commission said in January that “significant investor protection issues” needed to be examined before bitcoin-based ETFs could be offered and it also had concerns around how the products would be priced, stored and safeguarded. Cboe’s letter said the exchange believes “that the vast majority of these concerns can be addressed within the existing framework for commodity-related funds related to valuation, liquidity, custody, arbitrage, and manipulation.” The March 23 letter was signed by Cboe President Chris Concannon. Bitcoin can be moved around the world quickly and with relative anonymity, without a central authority such as a bank or government. The a virtual currency’s 1,500 percent surge last year stoked investor demand. Cboe believes ETFs would give investors a more transparent and accessible way to get exposure to cryptocurrencies than the spot market. Many investors remain leery, and the SEC has been cautious due to several massive cybersecurity breaches that have hit bitcoin owners and exchanges and a lack of consistent treatment of the assets by governments. The regulator has denied or tabled more than a dozen proposals for funds that would own bitcoin or futures based on them, including four separate proposals submitted by Cboe, such as the Winklevoss Bitcoin Trust. Cboe and rival CME Group Inc have successfully launched cash-settled bitcoin futures contracts, however, which the exchange operators self-certified in December and are regulated by the Commodity Futures Trading Commission. Cboe asked the SEC to evaluate each cryptocurrency fund and underlying cryptocurrency-related holdings on a case-by-case basis. 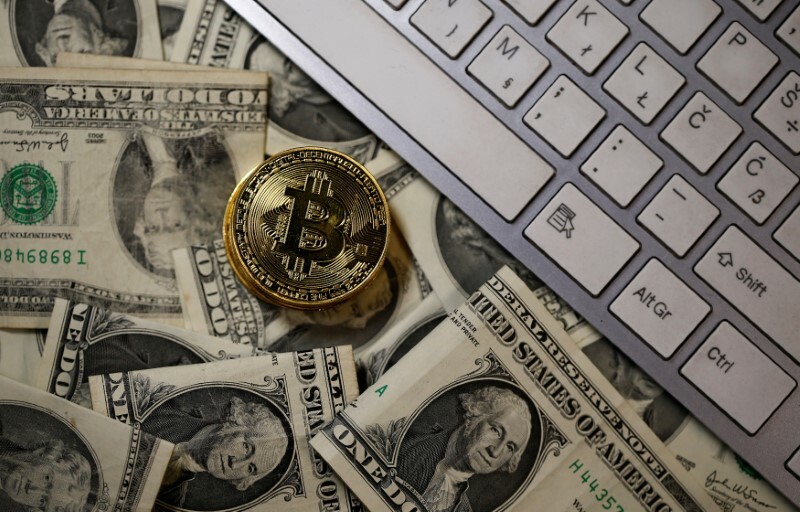 More than $70 billion in notional value of bitcoin transactions traded hands in the spot market in December, when the price reached more than $19,000, Cboe said. Such liquidity would easily support bitcoin ETFs or other exchange-traded products (ETPs), the exchange said.